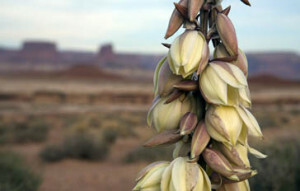 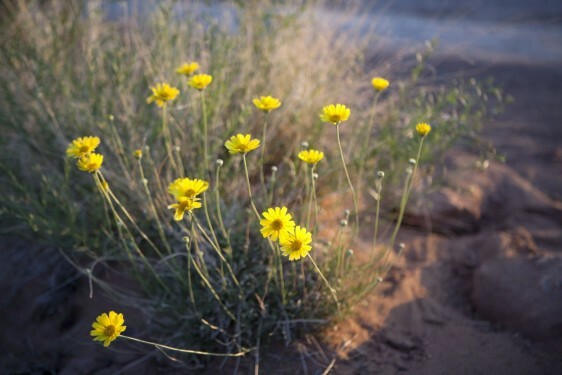 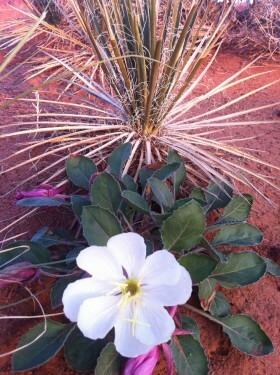 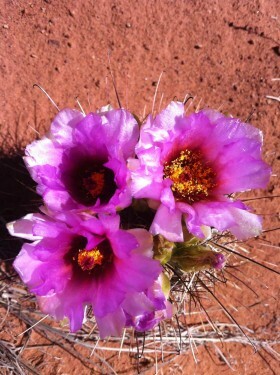 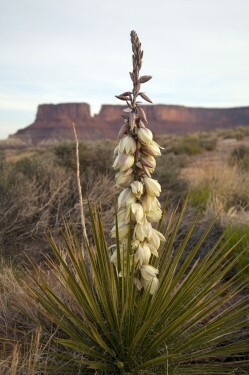 Springtime plus rains equals fantastic wildflower blooms in the desert. 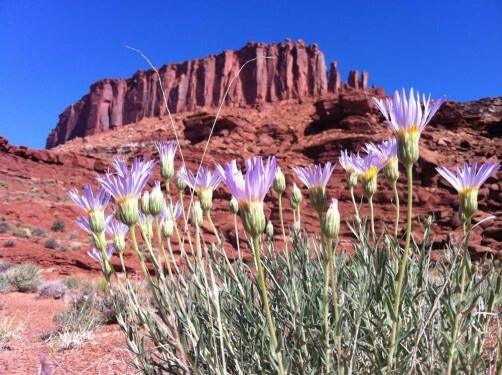 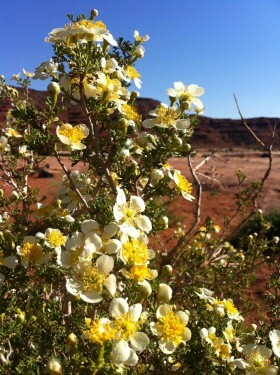 A recent mountain biking trip to the White Rim Trail in Canyonlands National Park yielded bounteous blooms, with the promise of many more soon to come. 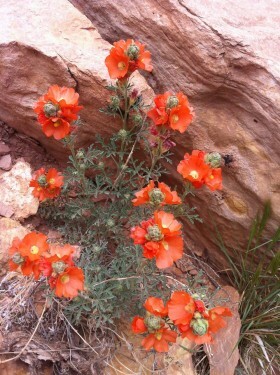 Here’s a sampling of the flower color bursts so common, yet also so breathtakingly unexpected, to the Utah desert lands.